Located only 12 miles from Metropolitan Eugene, Veneta, Oregon is ideal for anyone searching for that small-town feel along with the convenience of nearby city amenities. Veneta, Oregon is home to the beautiful Fern Ridge Reservoir and is rich in wildlife diversity including over 250 different bird species. This visionary city has embraced recent growth and is continuing to prepare for future development including upgraded parks and public works facilities and major downtown redevelopment. It is only a 40 minute drive from the pacific coast and is famous for its many local farms and wineries. 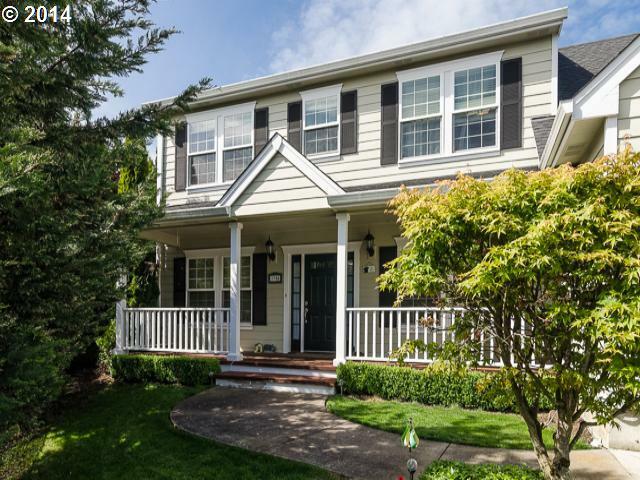 For a complete list of Veneta Homes, click on the link above, visit our office or contact the Song Real Estate Team today!